On January 21, 2018, at 14:18 local time, in Nantong, China, Navigation Maritime Bulgare received m/v Rojen (ROJEN – IMO 9754927). The godmother of the new motor vessel is Mrs Tonka Yankova. 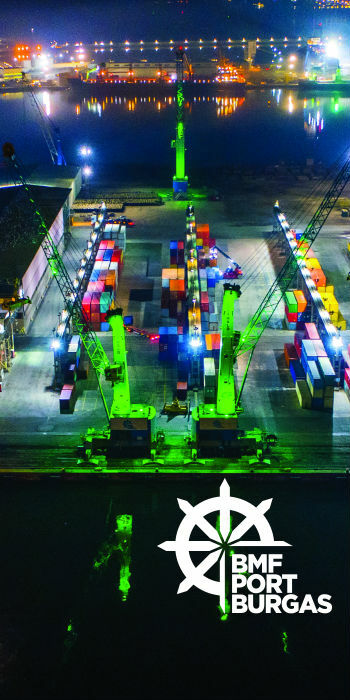 The Executive Director of Navigation Maritime Bulgare, Alexander Kalchev MFG, wished m/v Rojen to meet good weather, friendly ports and bring happy moments to its Masters and crews. The first Master of the vessel is Gancho Hristov MFG, and the first Chief Engineer – eng. Zhelyu Zhelev. M/v Rojen is the third of the series of modern vessels under Bluetech 42 Project (42,300 DWT). The first two vessels of the series: Ruen and Rila have been already in operation. From May 25, 1978, to August 25, 2011, Navigation Maritime Bulgare had another bulk carrier named Rojen (IMO: 7702827) that was built in Varna (24,500 DWT). 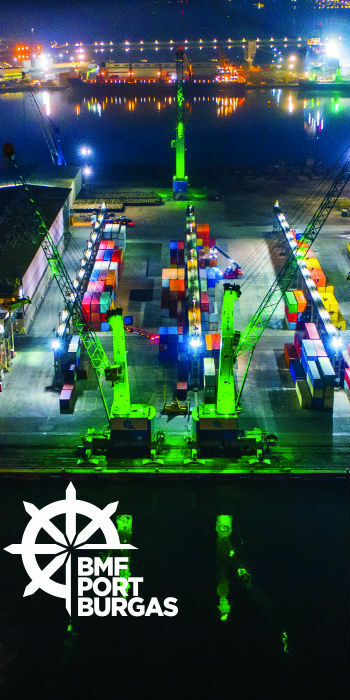 Shi was the first vessel of which the current Executive Director of Navigation Maritime Bulgare Alexander Kalchev was a Master. 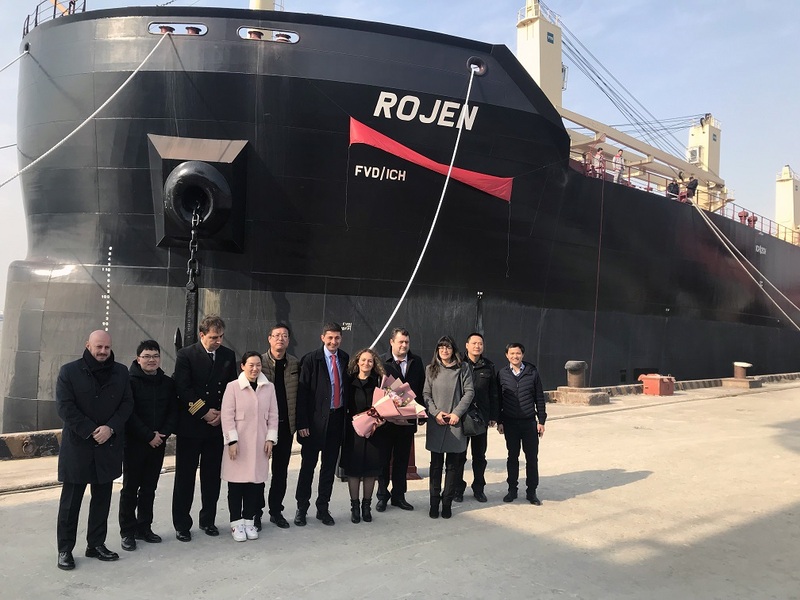 The first named m/v Rojen was decommissioned in China – the place where the first page of the history of the new vessel with the same name began.